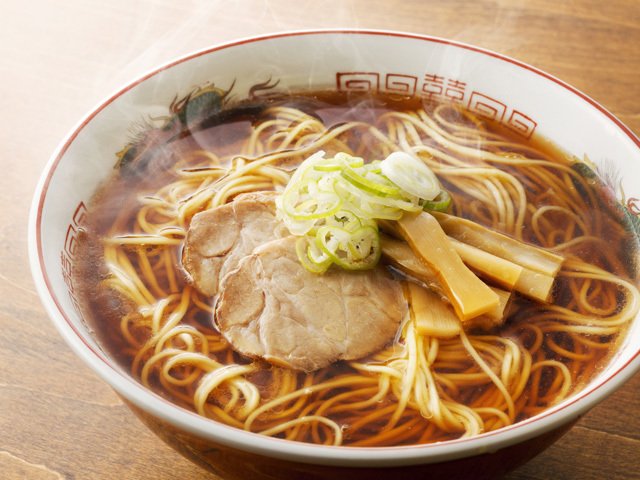 Originally imported from China and known as “chuka soba” (Chinese-style noodles), ramen has certainly taken on a life of its own in Japan. 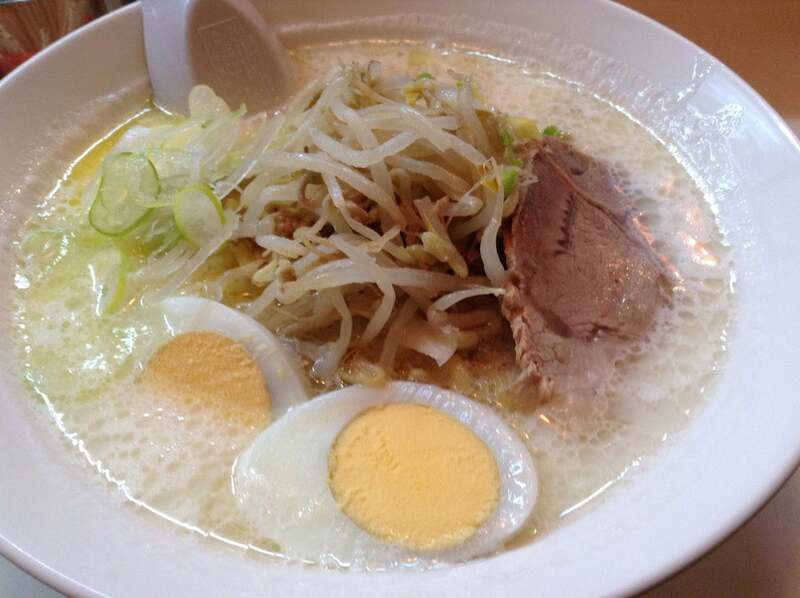 Every region boasts ramen delicacies that bring oomph to your tastebuds via their distinctive, delicious flavors. 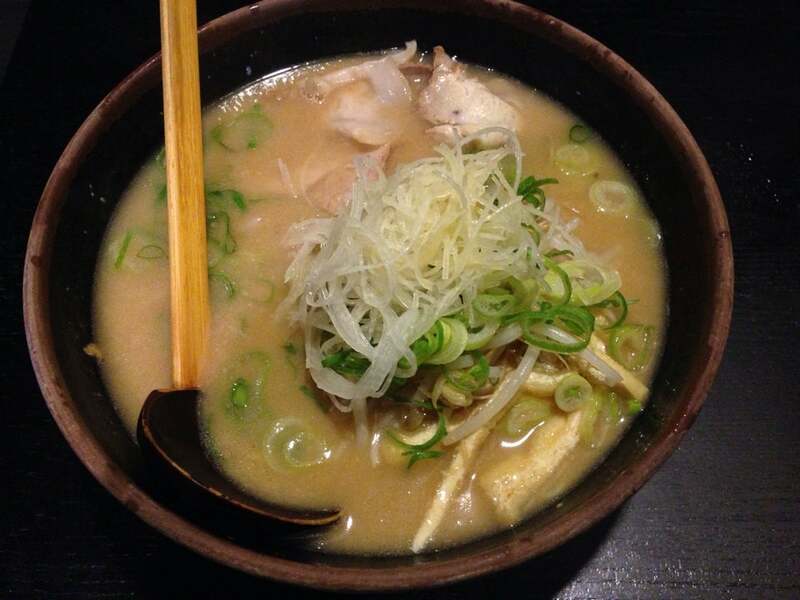 From miso ramen in the north in Hokkaido to tonkotsu (pork broth) in the south in Kyushu, the selection for ramen is truly endless, and you are bound to find a flavour you will fall head over heels in love with. Not only that, ramen chefs always push their culinary limits and experiment with unorthodox ingredients and condiments, thus giving birth to novel flavors. This serves to inject excitement into your trip as you will be pleasantly surprised by the below-mentioned intriguing flavors! Going beyond the ubiquitous flavors of miso, shio (salt), soy sauce and tonkotsu, some chefs use beverages as the soup base for their ramen. 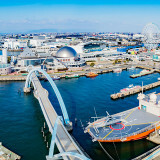 Hokkaido, for instance, is famous for its premium dairy products and some chefs have cleverly turned to milk as an ingredient for their ramen. 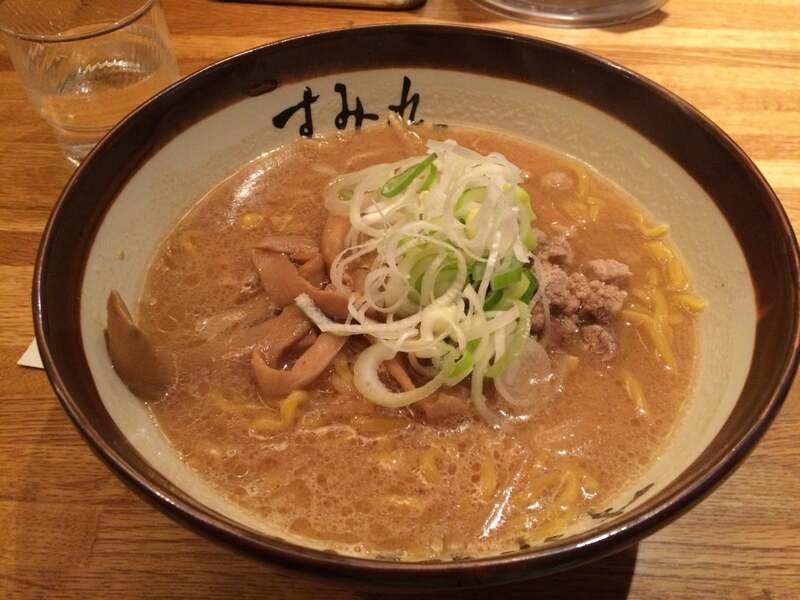 They meticulously cook the milk stock for more than ten hours, thus yielding a richly creamy bowl of milk ramen! 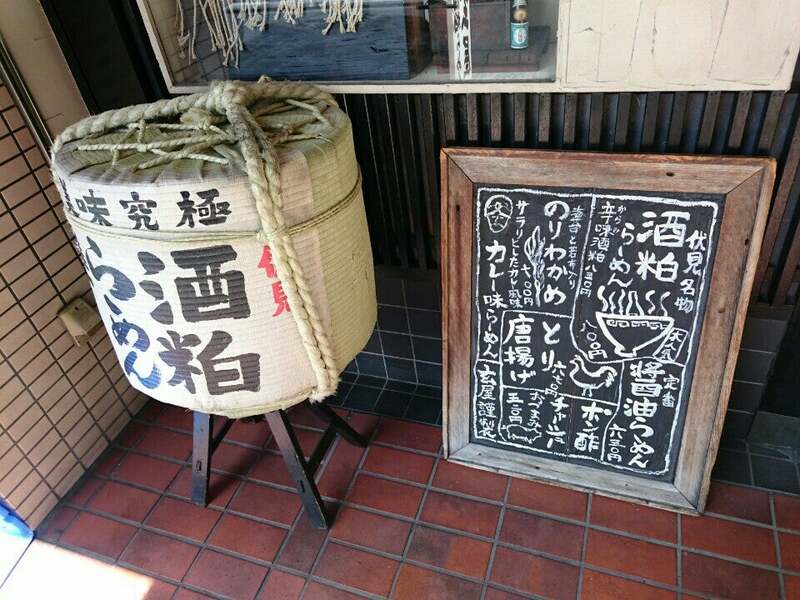 On the other hand, aficionados of Japanese sake will be thrilled to know that in Fushimi, Kyoto, there is a shop called Genya Ramen that has sake kasu ramen on its menu. 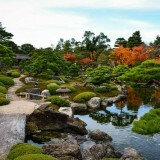 And no wonder, when we consider that Fushimi is the second biggest sake producing area in Japan! 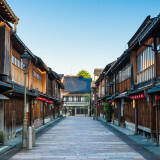 In this case, the sake kasu ramen offers a light and subtle taste, most befitting of the unassuming sophistication of Kyoto! Valentine’s Day is uniquely different in Japan because the ladies will present handmade chocolate to the guys they fancy on this day. Chocolate is so synonymous with being romantic that ramen restaurants are quick to capitalise on this trend as they put pieces of dark chocolate into the ramen. What better way to commemorate Valentine’s Dat with your loved one than to tuck into a sinfully sweet bowl of chocolate-flavored ramen! Another kind of ramen that will grab the hearts of dessert lovers is ice cream ramen offered by Kikuya in Kita Senju, Tokyo. 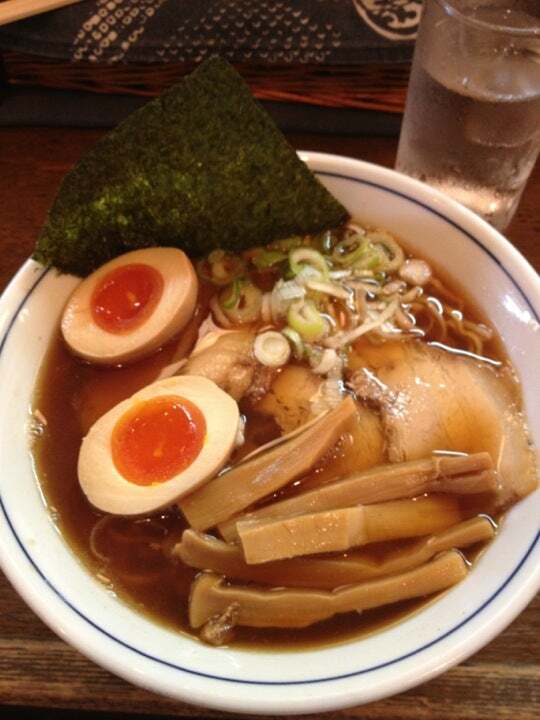 A bowl of cold shoyu ramen topped with an ice cream cone, this ramen is the perfect antidote to hot summer days. 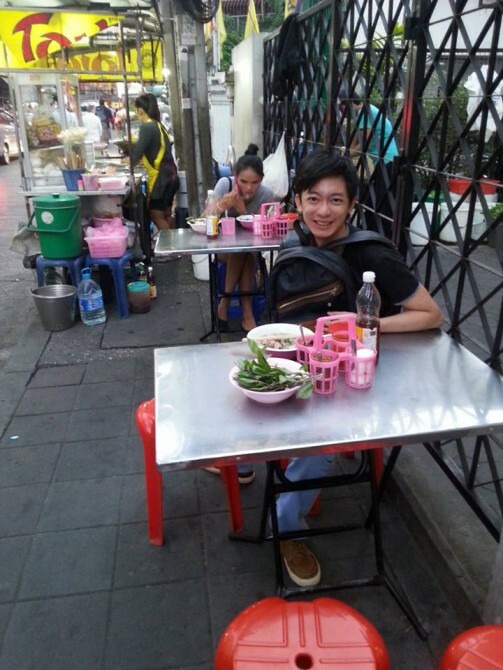 Some kinds of ramen arrest your attention and pique your interest with their unconventional sizes. 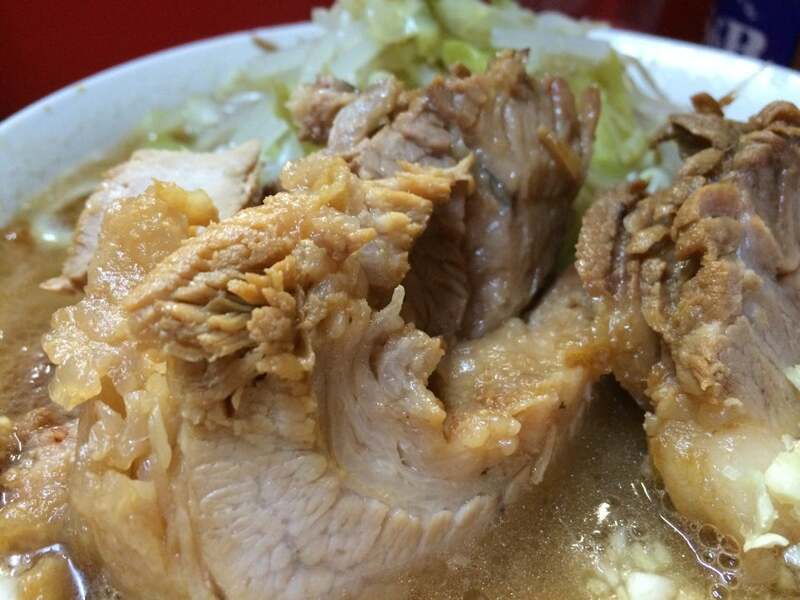 Nowadays, a new kind of ramen called Jiro Ramen is gaining popularity in Japan. 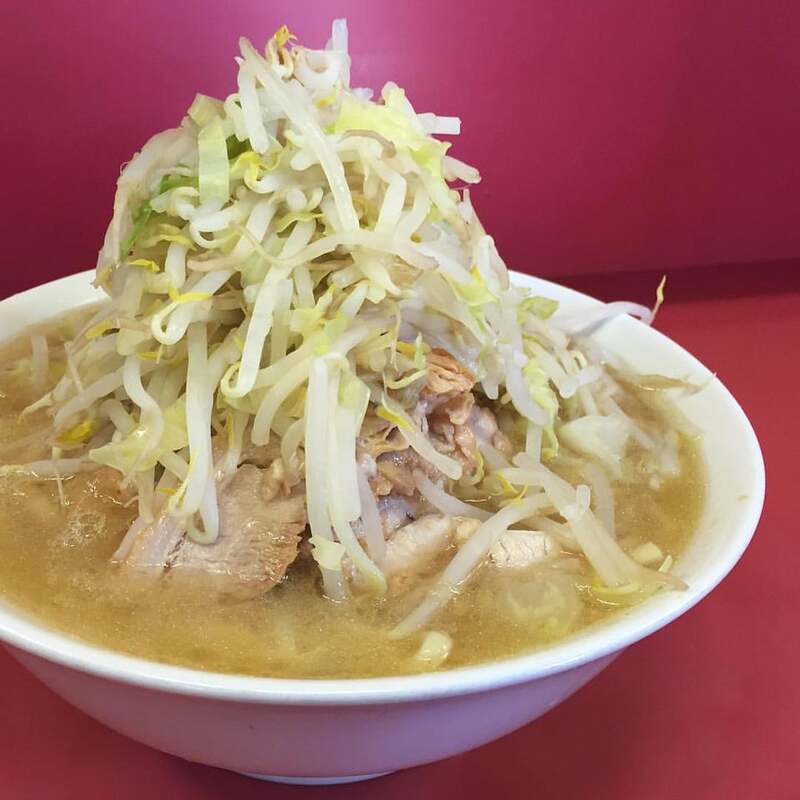 Essentially a gigantic bowl of ramen, it comprises generous servings of cabbage and bean sprouts placed on top of ramen noodles cooked in a mix of tonkotsu and shoyu broth. 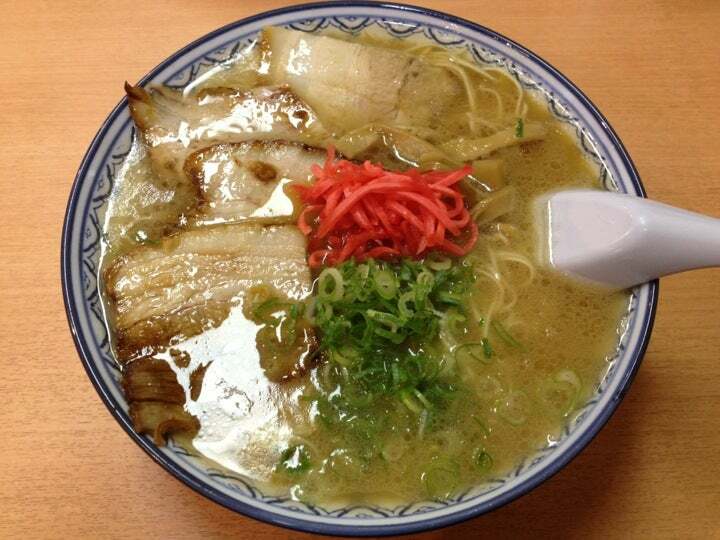 Thus, not long does this ramen satisfy customers’ hunger pangs, it also appeals to determined customers itching for a challenge and wanting to test if they can finish one entire bowl! 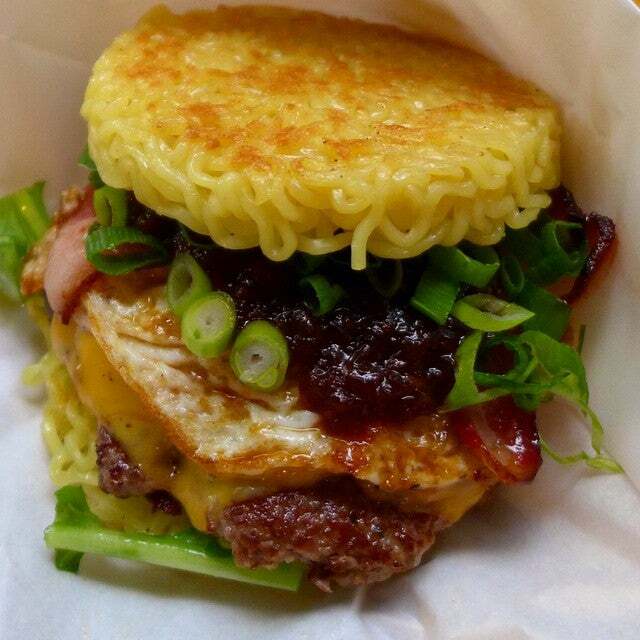 However, if gobbling up Jiro Ramen isn’t quite your thing, how about giving ramen burgers a try? First popularized by Japanese-American chef Keizo Shimamoto in New York, it combines two of your favourite foods: burgers and ramen. The crunchy noodle buns go well with the juicy beef patty doused with an umami-rich shoyu sauce, so head your way down to Nakano the next time you are in Tokyo! A competitive gourmet scene in Japan means that chefs cannot just care about what’s inside their ramen but be innovative about how they present their ramen as well. 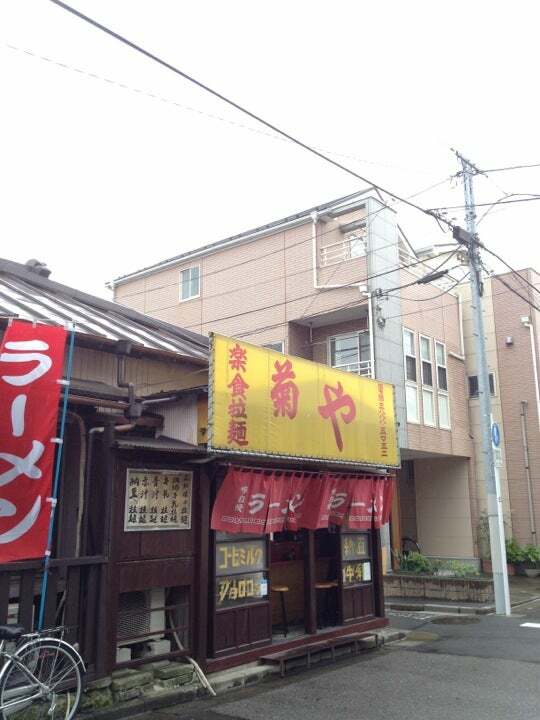 In this regard, Menbakaichidai in Kyoto certainly sets off your expectations blazing, because the chef will pour flaming hot oil on top of your ramen, causing flames to shoot up! 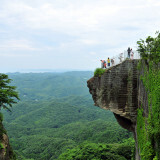 A visual spectacle at its best. 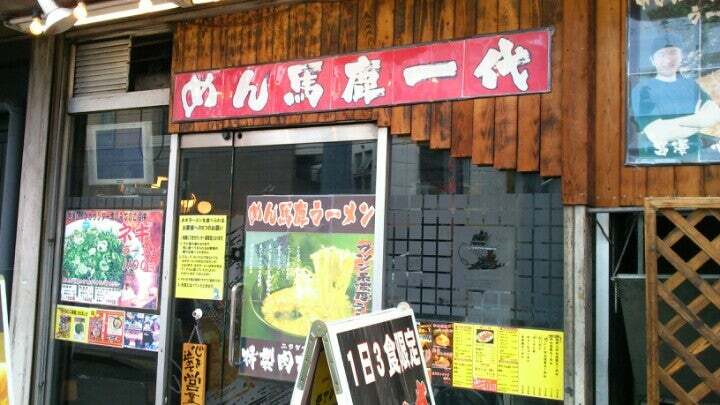 Meanwhile, Ichiran, a ramen chain restaurant founded in Fukuoka impresses customers with its irresistible, original red pepper sauce enhanced with three kinds of spices. What a rare treat to eat something spicy in Japan! 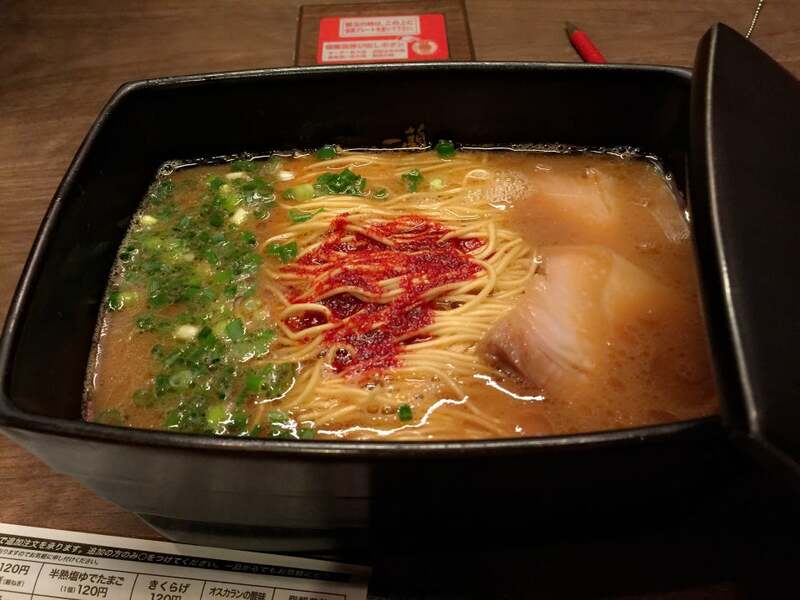 To top it off, it enables them to select the level of spiciness they want, so nothing beats tucking into a bowl of ramen that you have customized for yourself. 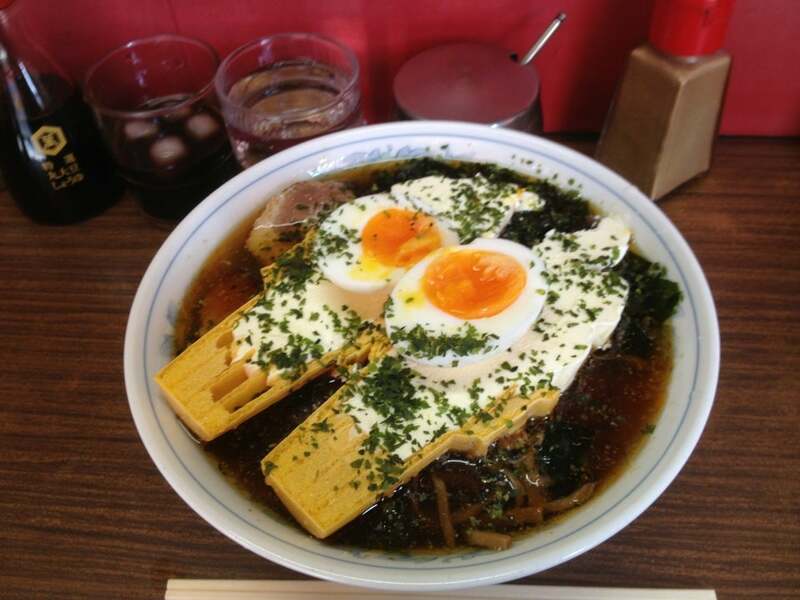 With ramen chefs striving hard to set their ramen apart from those of their competitors, the customer is the ultimate winner as he or she can enjoy such varied kinds of ramen dishes. Don’t forget to check out these unique flavors and show these dedicated chefs your support so that they will be encouraged to create even more special flavors!